Make a bold statement in our Backless Formal Vest! 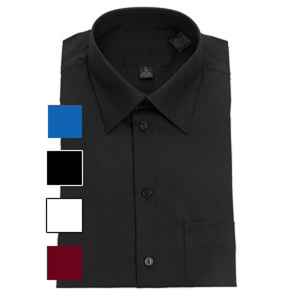 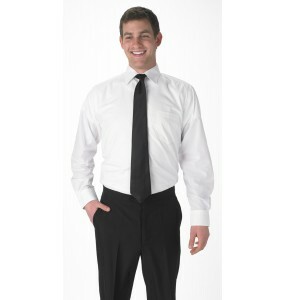 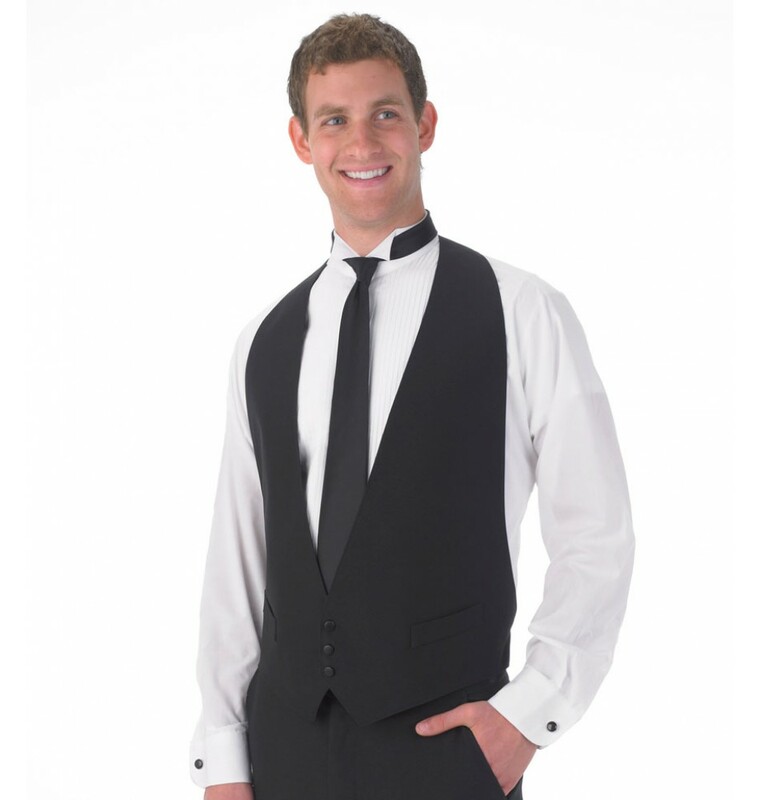 This top performer is formal enough to be worn to high-end parties and durable enough to withstand the fast pace of work in the hospitality industry. 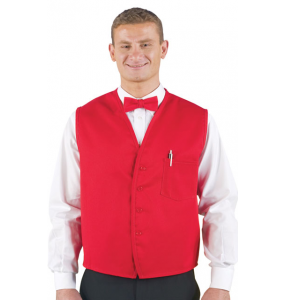 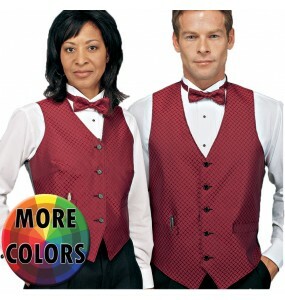 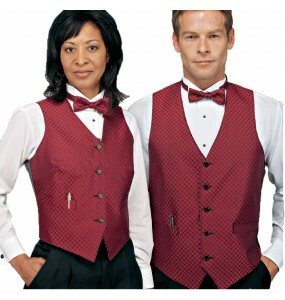 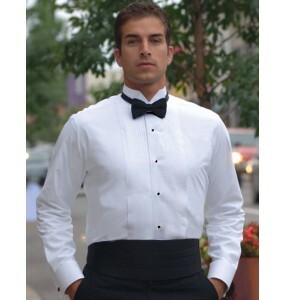 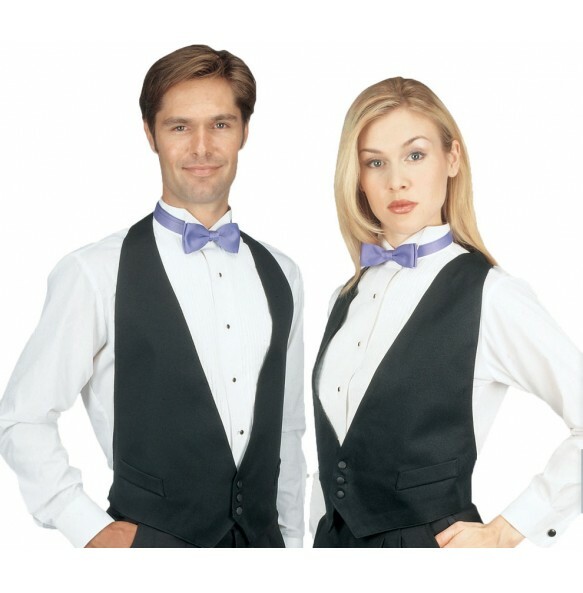 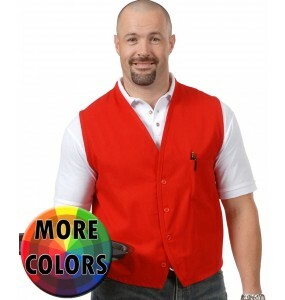 Durable, stain resistant and machine washable, this vest is perfect for banquet servers, waiters, waitresses, banquet servers, bar tenders, valet staff and other front of house hospitality associates.